Coffee Time: HOW DO YOU SEE ME? Olivia Wilde shot a powerful video that conveys a strong message and raises awareness of Down syndrome. The video was created by CoorDown, an Italian organization that each year produces similar videos before March 21, the International Day of Persons with Down syndrome. 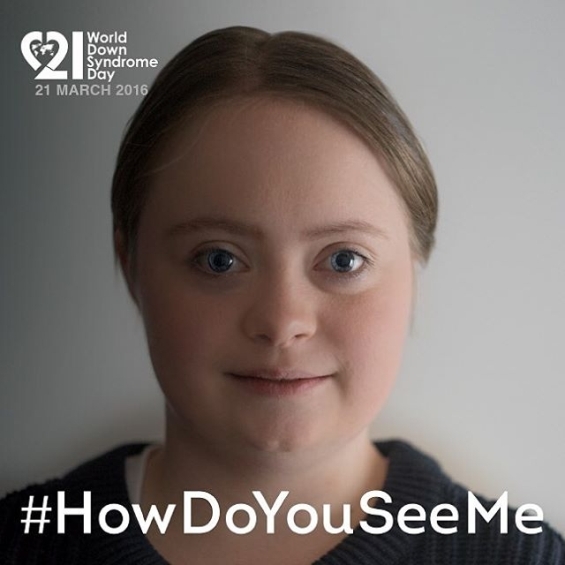 Let's change the way we see people with Down syndrome.